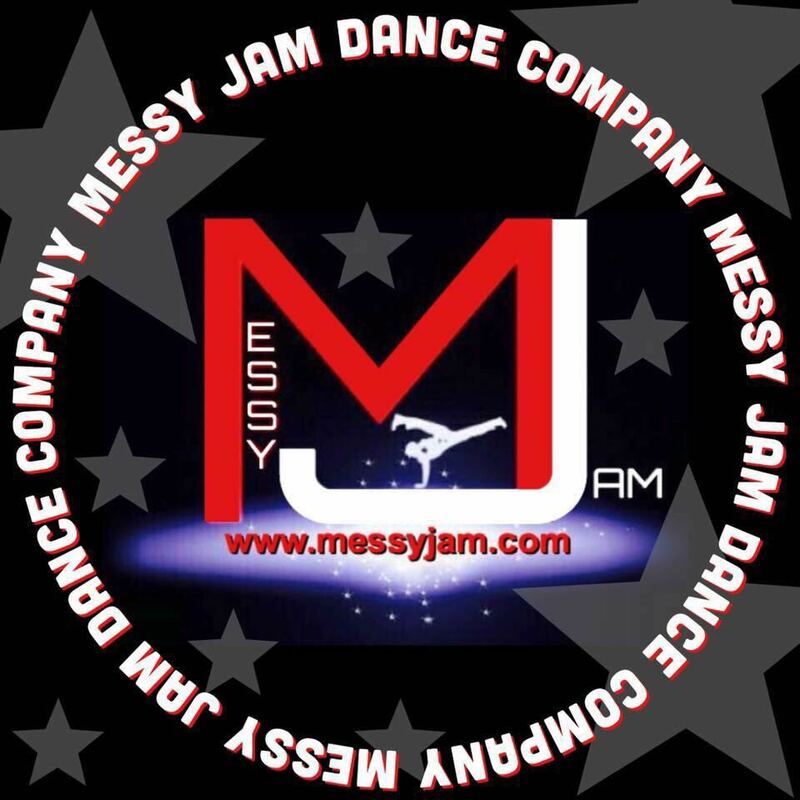 This Sunday we have the dance group Messy Jam performing at half time at the Division 1 Men’s game. They are well known for their three crews, which won places to compete in the European Street Dance Championships in Paris and Germany. For this Sunday they are going to bring two crews, Mayhem (under 14 years’ intermediate crew) and Blackout (over 9 intermediate crew). Both crews are very experienced dancers. Some of the dancers formed part of the Elite Squad Royalz crew that went to the semi-finals of Britain’s got talent. Both crews are 1st place winners of 2017 British street dance Championships. Many have competed abroad and recently danced in a music video for DreamWorks TV. So get down to Rivermead this Sunday and see these 2 amazing crews in action.